Rides are great, coasters are amazing, and parades…well I love a parade! Nothing, however, rounds out your perfect day at a theme park better than a great show. Whether it’s a technologically advanced stunt show, a show with all your favorite costumed characters, or a dazzling nighttime spectacular, theme parks have some of the best shows in production on the planet. In fact, if you don’t have a great theme park show, it’s safe to say that you don’t have a great theme park. 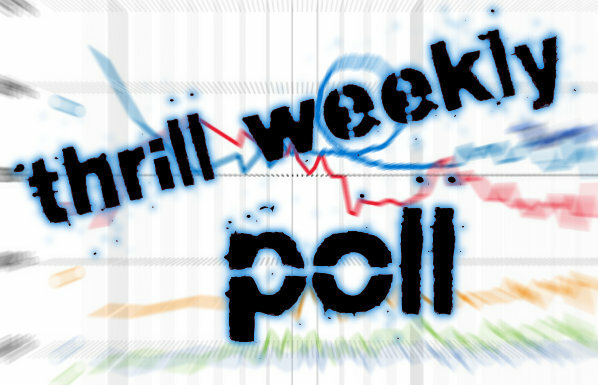 This week we are pleased to announce our second all new category in the Thrill Weekly Polls-Best Theme Park Show. This week we let you decide which theme park show is the best. Is it the puppetry and majesty of Finding Nemo the Musical at Disney’s Animal Kingdom, or perhaps the Irish foot stomping of Celtic Thunder at Busch Gardens Williamsburg. Maybe it’s the watery majesty of shows like World of Color and Universal’s Cinematic Spectacular. Whichever show is your favorite, make sure you vote for it! Congratulations to all of the nominees! We recommend that all nominated parks and fans share on Twitter, Facebook and other Social Media outlets. This poll will determine the Best Theme Park Show of the Year in our annual “Thrill Weekly Awards” which are to be announced in January. The poll will be open until 11:59 p.m. EST on December 2nd, 2012.